The best of Padre Island just 3 minutes to the beach! 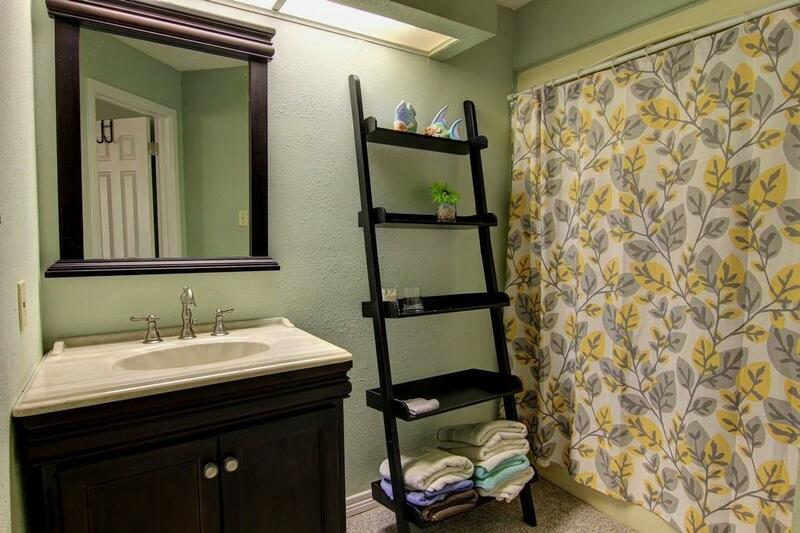 This fabulous condo is just waiting for you! 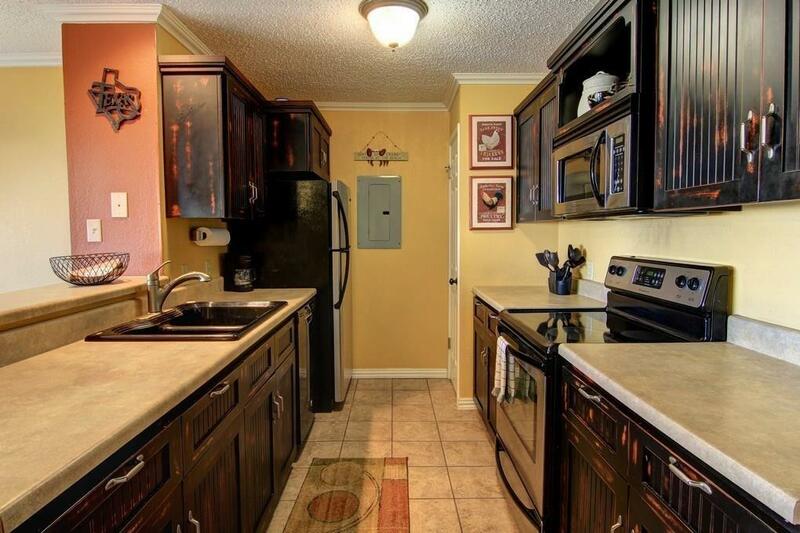 Featuring 2 bedroom and 2 full baths. Spacious kitchen and living room with tons of natural light. 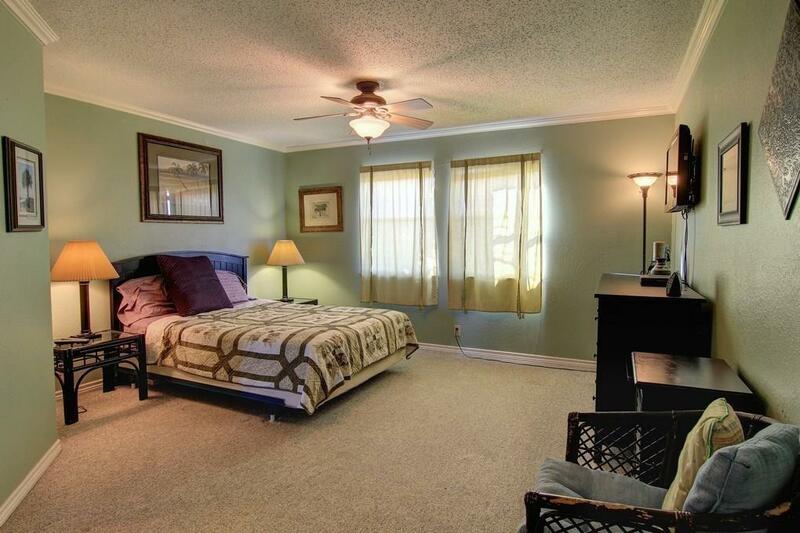 This condo has been gently lived in tastefully updated and carefully maintained. HOA offers a beautiful pool and hot tub. Trash, water, internet, and cable are all included! Schlitterbahn water park is just across the street with heated pool and swim up bar/restaurant. If you love being on the water, fishing and just relaxing, you have found your spot! Just bring your personal items and move on in! 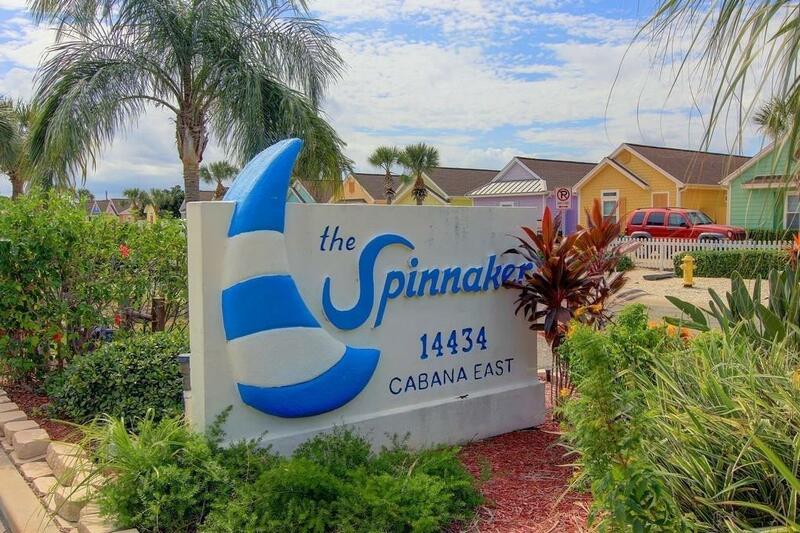 You will love living here on the water, with your own boat dock and boat lift! Listing provided courtesy of Amy Willis & Associates, Llc. © 2019 Coastal Bend Multiple Listing Service.